We are less than 30 days out from our next Walt Disney World Resort vacation and it's a busy time in our household making final preparations. Advanced dining reservations have been in the works since the 180 day mark, but since we are staying off-property on this trip, I have just been able to start booking our FastPass+ reservations. While I've used the My Disney Experience app before, I have fallen in love all over again during the past few days. 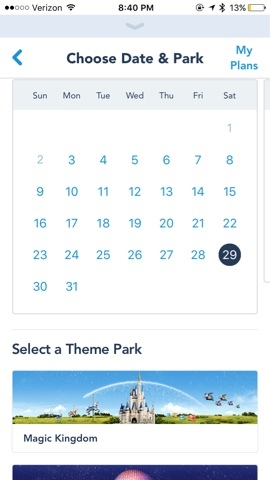 The My Disney Experience app links with your Disney account online to give you multiple ways to access your plans and make adjustments as needed. With recent updates to the app, it's now even easier to make changes while you're away from your computer. It was great to be standing in line at Panera Bread for breakfast and making my FastPass+ reservations for Epcot. In the app, you select your friends and family and then the date and park that you are planning to visit. 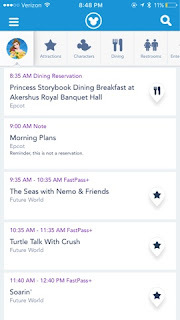 The next screen then lets you see FastPass+ availability by time of day and hour-by-hour to get the most specific information you need. From here, you can just select the time you want and confirm on the next screen. Voila! You're done! Dining reservations work very similarly. Even though I made initial reservations over 5 months ago, I frequently check back to try and grab coveted reservations like dinner at Be Our Guest Restaurant. You may also need to adjust dining times as you're making FastPass+ selections. Once again, the app makes all of this easy to do. You can select the party size, the date, and the time you want to see what is available. 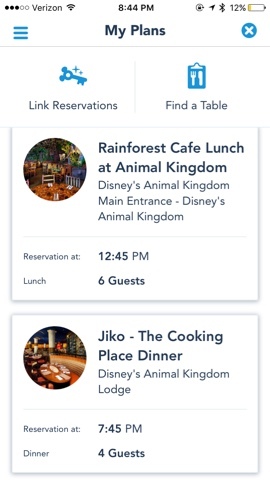 The only thing missing from this app in my opinion, is a way to easily filter reservations by park or resort. The home screen on the app gives you a summary of all of your FastPass+ and dining reservations. I also really like the "add note" feature on the website where I type up a brief overview of the day. Those notes appear on the home screen of the app too so all of my vacation plans are just a click away. 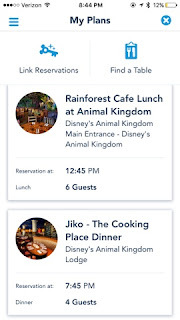 This is not only convenient in the weeks leading up to your vacation, but also allows you to easily see all of your reservations when in the park. 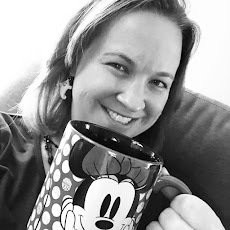 I know I planned many Walt Disney World Resort vacations prior to the My Disney Experience app, but now that I've been using it for a few trips, I can't imagine vacation planning without it!